Pam Loves Lego: TWO Rings Giveaway! Lovelies, have we got a Thanksgiving treat for you all! This week we have a very, very cool giveaway, and guess what...we're giving away not one, but two pieces of jewelry! Lovely at Your Side loves creative women, so when we saw the awesome and original rings from Pam Loves Lego, we knew we had to share them with you! Pam, of Pam Loves Lego, takes Lego pieces and creates custom rings for her customers. 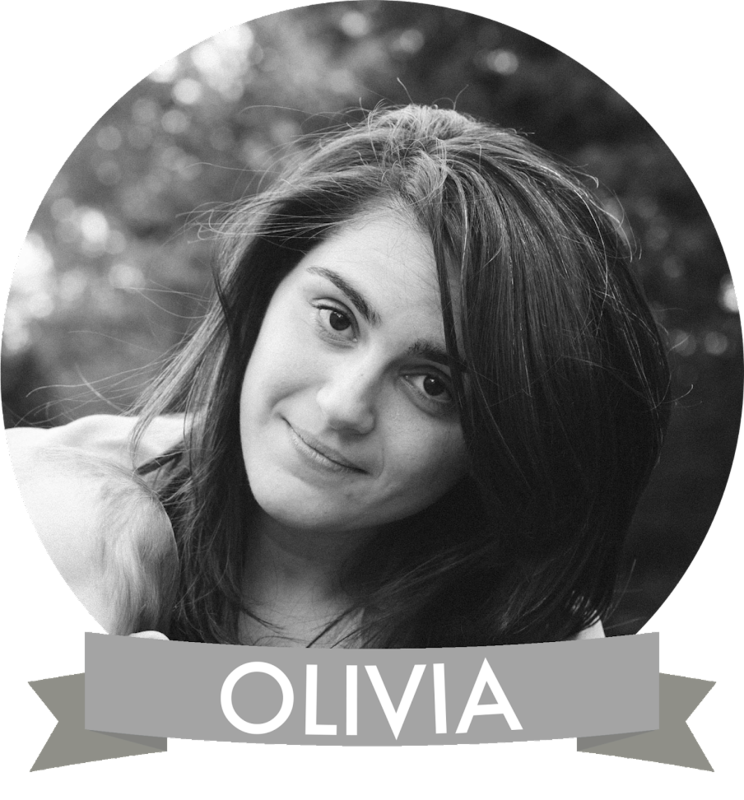 She loves to work with her fans to create pieces made specifically designed for them. Pam definitely has an eye for creating statement jewelry pieces; she also creates rings from vintage Scrabble pieces, Russian and Hebrew Scrabble pieces--how cool! Lucky for us, Pam Loves Lego is giving away two, count 'em, two rings this Thanksgiving week to two, count 'em, two lucky Lovely at Your Side readers!! 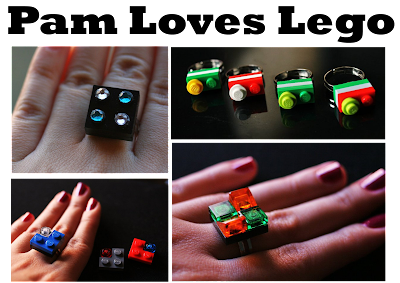 Pam Loves Lego is giving away a Lego ring (pictured above), and a vintage Scrabble ring (example below; winner picks their letter!). Awesome! So, how can you win one of these Thanksgiving treats from Pam Loves Lego? It's so easy! 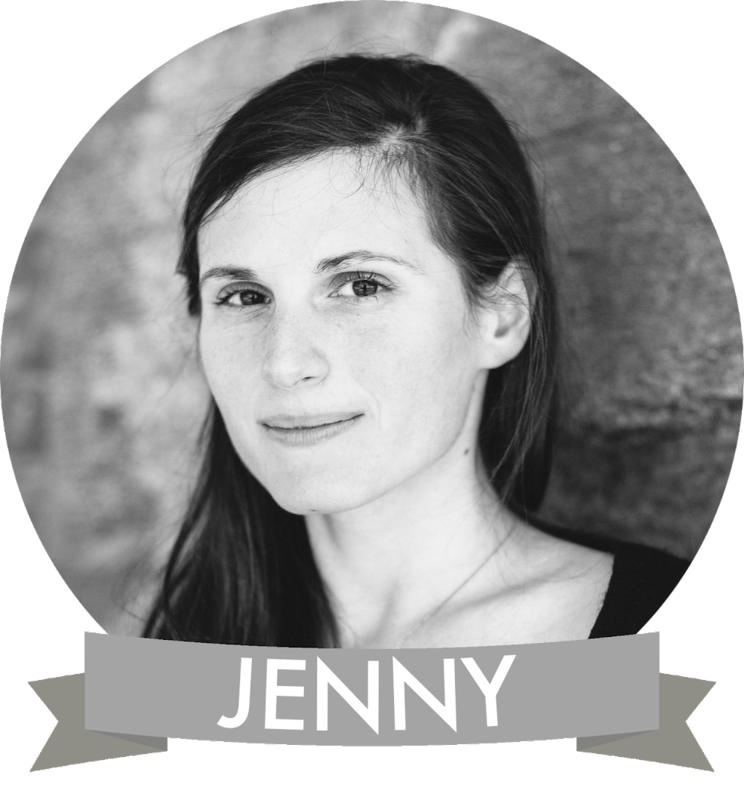 Head over to Pam Loves Lego and take a look around. Then leave a comment on this post saying whether you want to win the Lego ring OR the Scrabble ring! Make sure you include a valid e-mail address in your comment so we can contact you in case you win! Entries not including an e-mail address will not be considered. You may enter as many times as you would like. Mention the contest on the Pam Loves Lego Facebook page for another entry, and on the Lovely at Your Side Facebook page for yet another entry! The contest will end on November 28th, 12 AM EST. TWO winners will be chosen at random and announced the following day. Good luck! Ooh, I'd love a Z Scrabble ring! So cute! 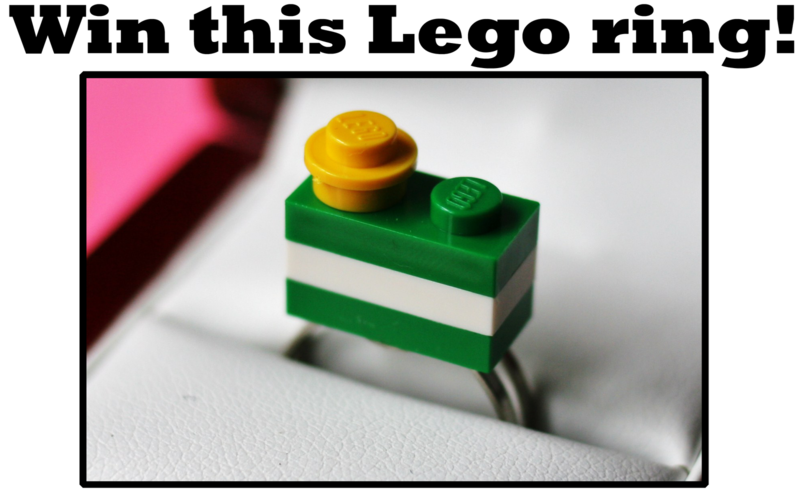 I'd love to win a Lego ring. Who wouldn't? love love love the Scrabble ring! I'd love to win the Lego ring. I love the lego ring! So cute! Yey! A scrabble ring would be awesome... K? A Scrabble ring would be a great gift for my mom! I would love a scrabble ring with the letter M. Thanks so much! My amazing best friend of the past 15 years is a Scrabble playing fool and I would love to win an "O" Scrabble ring for her! 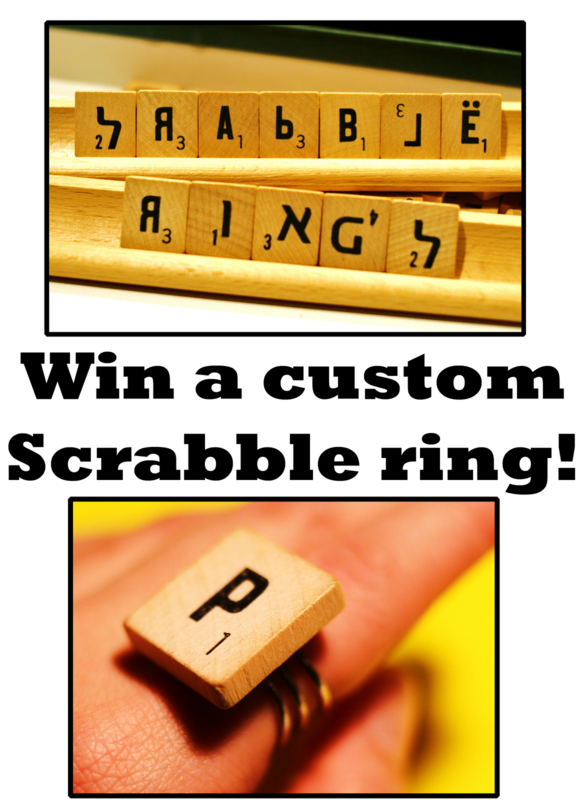 I would definitely love to get an 'A' scrabble tile ring!! So cute!!! I'd love to win a Lego ring! I like the Lego Ring! I like the scrabble one! I would want the scrabble ring, it's my favorite game! Lego ring for sure! Fitting for the mother of 2 boys. 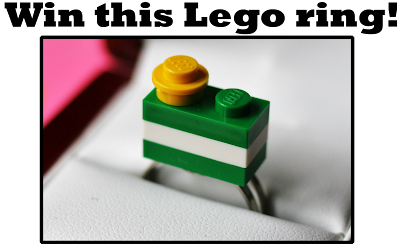 I love lego ring!!! Very interesting and unique design!!! One of those vintage Russian Scrabble tiles would make a fabulous ring! I'd definitely love to win a Lego ring! I would love to win the lego ring! I would love to win the scrabble ring! I'd love to win the Scrabble ring. I want the scrabble ring with an J! scrabble in letter c! their so cuteeee i need some new rings too. I would love to win a Lego ring for my Lego obsessed daughter!